Dr Davide Borroni MD, from the Fondazione Banca degli Occhi del Veneto, has won the 2018 ESCRS Clinical Research Awards, he is also first italian ophtalmologist who has won the ESCRS award. Dr Borroni’s research project will look at the potential for genomics technology to more rapidly and accurately identify corneal infectious agents in order to guide clinical management. The Awards, promoted by European Society of Cataract & Refractive Surgeons, are designed to support, encourage and fund individuals that actively conduct clinical research in the field of cataract and refractive surgery, and to facilitate and support an independent culture of clinical study for the ultimate benefit of improving patient care and outcomes. 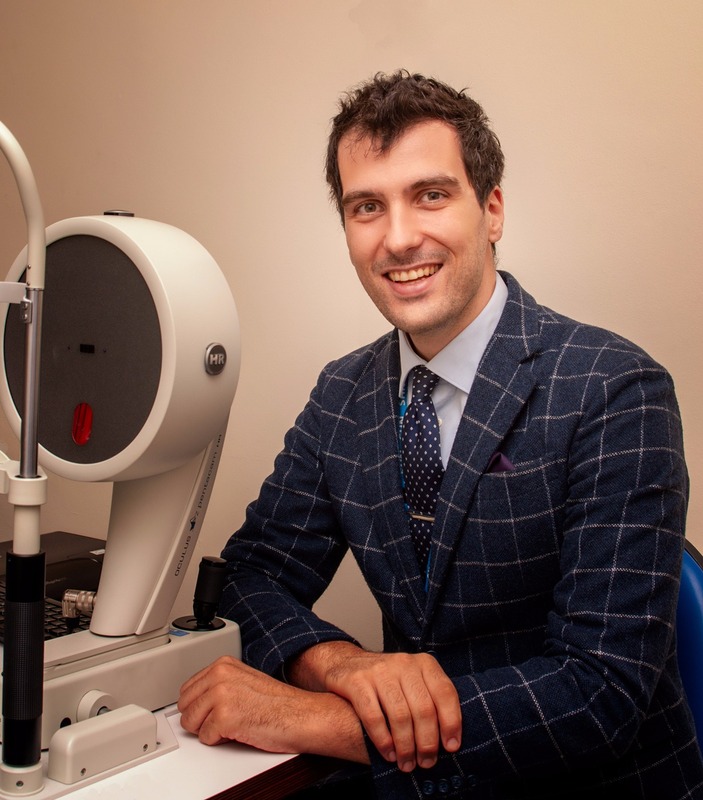 In 2016 Dr Borroni completed a training in medical and surgical cornea, the year after joined The Venice Eye Bank Foundation and The Royal Liverpool University Hospital to develop new diagnostic methods for corneal infections. Currently he is undertaking a surgical fellowship in cornea, refractive surgery and advanced ocular surface disease at The Royal Liverpool University Hospital in the St Paul’s Eye Unit. The novel research to be funded by the ESCRS will be focused on the use of whole genome sequencing technology to study ocular surface microbial communities directly in their natural environment.